Fiction equals characters. Characters make us care, worry, empathize. And characters need to be knowable. When a character is introduced in a story he or she needs to make a strong impression. (Walk-on and minor characters are sometimes the exception.) This means when you create characters, after you make decisions about physical appearance and their essential role in the story, then start refining his or her essence and key personality traits. 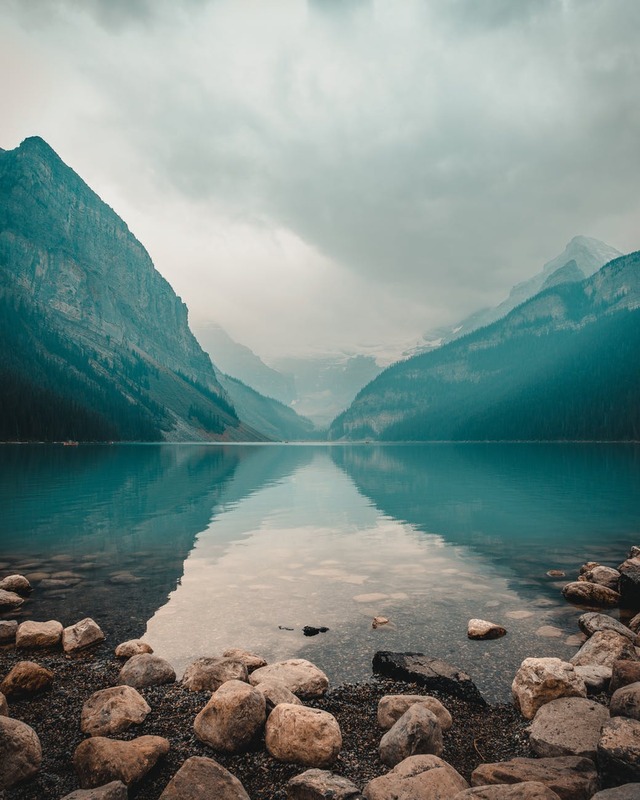 Some of the decisions about your character will happen without you making decisions because characters have a way of emerging and evolving in our deeper consciousness. No matter your process, it’s crucial to nail a character’s humanity and complexity on the page. And to nail his or her essence from the first breath he/she takes in your story. Within the personality spectrum there are endless possibilities. There are also layers to one’s personality, and it seems to me that the inner layers are a character’s essence. Let’s list some possibilities: quiet, serious, boisterous, buoyant, innocent, worldly, full of laughter, cautious, always ready for adventure. Let’s consider other options: practical, frivolous, introverted, extroverted, questioning, plays by the rules, respects the status quo, rebellious, rigid, creative, uptight, light-hearted. 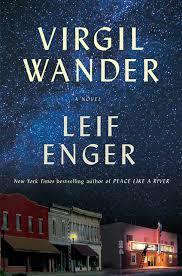 I recently read Leif Enger latest beautiful novel, Virgil Wander. It’s now number one on my Top 10 Favorite Novels of All-time list. One thing I like best about Enger’s stories is that he creates fascinating and sometimes oddball characters you’ve never met before and will never forget. He toes the line between creating ordinary-extraordinary story people you want to spend a lifetime with. And while complicated, they’re knowable They typically face uncommon, vexing problems and dilemmas and seem as human as my next-door neighbor. Virgil Wander, the protagonist of this wending tale, is no exception. I don’t want to give away too much, but he starts the story with a head injury and owns a failing theater in a small town. The failing town is perched on the ever-changing and blustery Lake Superior and skies, wind, and storms play a big role in the story. If you’ve never visited Lake Superior, the largest body of fresh water on the planet, it’s a primal, massive inland sea. Toss in a pipe-smoking, kite-flying Norwegian, a mysterious prodigal son millionaire, a missing baseball player, several boys who need a father, and a local handyman on a downward arc. The setting is tightly woven into all aspects of the tale, but it’s the characters who will live in me forever. Here’s an example of how Enger introduces a character, the aforementioned missing ballplayer, while capturing his essence and adding to the mystery of his disappearance: Most people knew about Alec Sandstrom, or thought they knew, could be traced to a silken Sports Illustrated article published on the anniversary of his death. The magazine’s expenditure of four thousand words on a failed minor-league pitcher testifies to Alec’s magnetism. In two seasons of small-time baseball, Alec was often compared to eccentric Detroit phenom Mark Fyrich, who is remembered for speaking aloud to the ball itself as though recommending a flight path. Alec didn’t talk to baseballs–his quirk adored by fans of the Duluth-Superior Dukes, was to break out laughing during games. Anything could set him off: an elegant nab by the second baseman, a plastic bag wobbling like a jellyfish across the diamond, a clever heckle directed at himself. His merriment was unhitched from his success. Sometimes he laughed softly while leaning in for signs. His fastball was a blur, its location rarely predictable even to himself. Sprinting on-field to start the game, limbs flailing inelegantly, Alec always seemed sure his time had arrived. Engaging as Alec could be, he’d never have received the elegiac Sports Illustrated treatment had he not strapped himself into a small plane at dawn, lifted off in a light westerly, and banked over Lake Superior never to return. Untethered from his success. Sigh. Pardon me while I indulge in writer’s envy. As you can tell, Alec is an original. And notice how his essence is joyful? Stay tuned, I’m going to reveal a few more of his characters’ essence in an upcoming post.